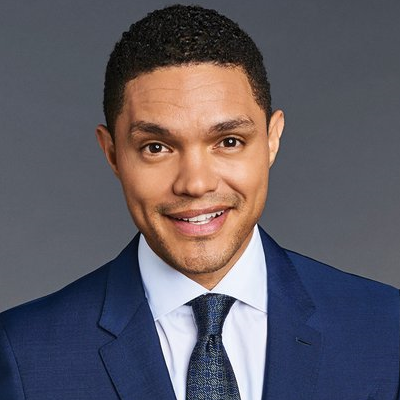 "We live in a world where people want to unearth things that have already been unearthed," The Daily Show host said in an Australian radio interview Thursday, four days after he responded to the resurfaced video of him mocking Aboriginal women by saying "I vowed never to make a joke like that again." But Noah is not apologizing. Noah added: "What I understand about outrage, though, what I mean is that people don't generally want to listen or understand from their side. They go, 'No, we're angry. And regardless how many times you speak about the thing, they still want to be angry and so all you can do is fall back and say, 'I've addressed this.'"